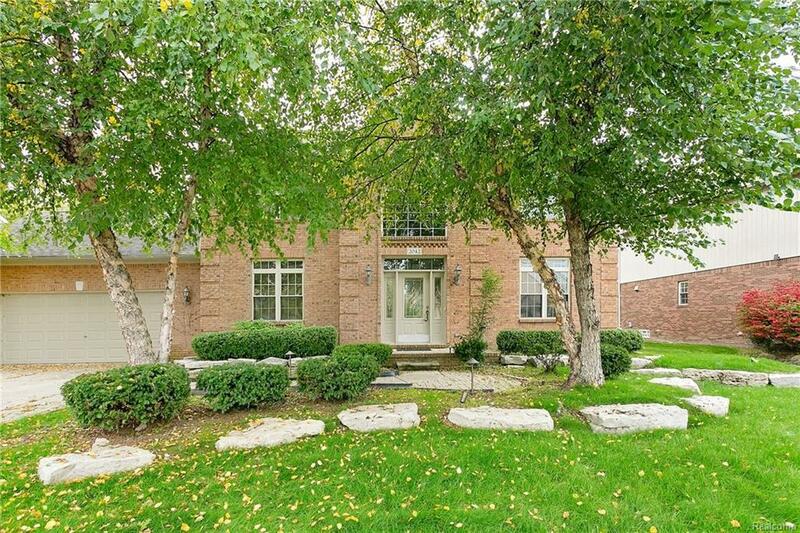 Furnished lease - 2000-built executive colonial home w/award winning Troy Schools. 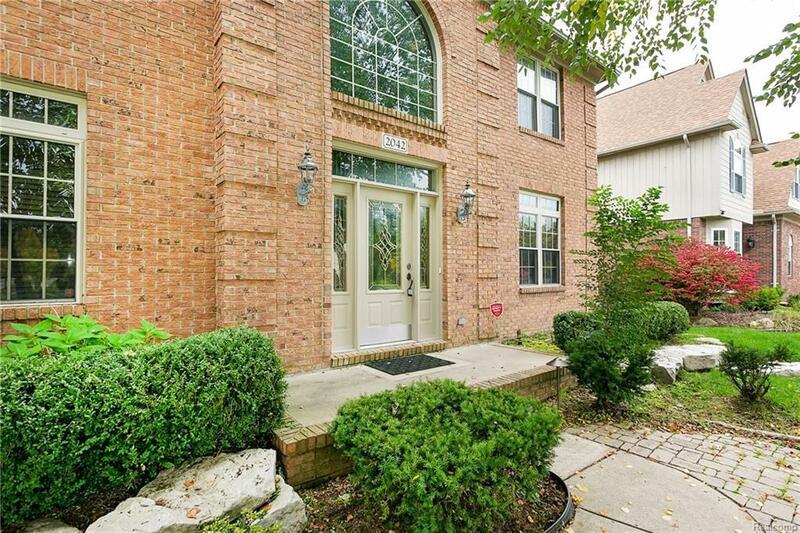 2-story foyer and grand staircase, elegant custom light fixtures and designer window treatments throughout. Shows like a magazine. Brazilian Cherry floors throughout first level. High ceilings and multiple windows in great room for maximum natural light. Gourmet Kitchen features Cherry cabinetry w/many custom touches, granite, built-in appliances. Kitchen opens to the great room, nook and breakfast bar plus door wall to large raised patio and private backyard. Formal dining room to entertain family and friends. Master suite w/fireplace, fabulous walk-in closet, bath w/high-end finishes, custom tile-work, jetted tub, dual sinks. All bedrooms are generously sized w/large closets. Professionally finished lower level rec room, wet bar w/granite top, third full bathroom and plenty of storage. 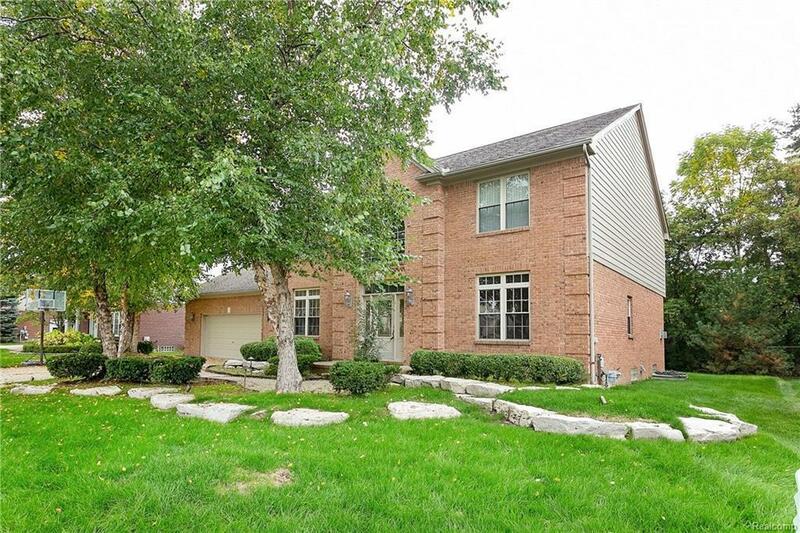 Extensive landscaping/hardscaping w/paver patio, boulders and perennials. Call agent today!